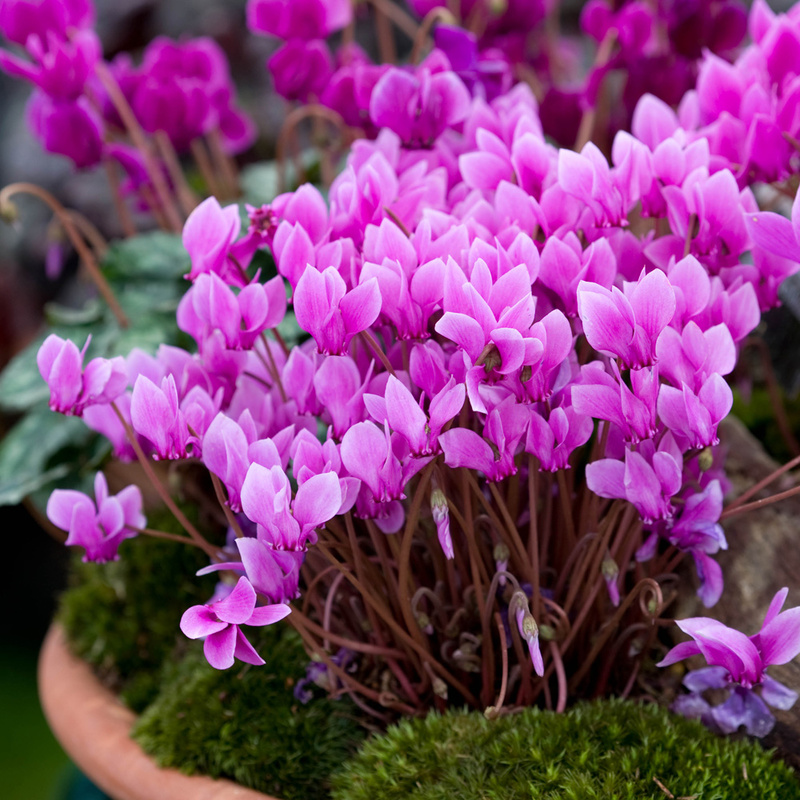 The sight (and fragrance) of the Cyclamen Hederifolium brings a much-needed boost to the garden, at a time when most other flowers are looking more than sorry for themselves. 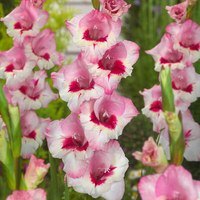 Each slender stem carries a carefully furled bud that unwraps into a beautiful bright pink flower with shell-shaped marbled petals. 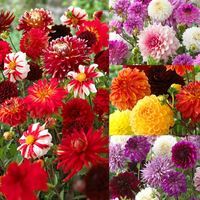 They have a long flowering period before disappearing over the summer - but not without leaving behind a pretty carpet of heart-shaped marbled leaves. 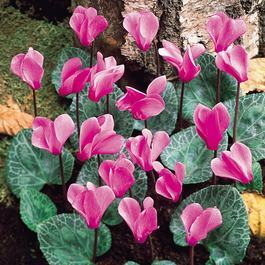 The Cyclamen Hederifolium originates from the Mediterranean, therefore it comes as a surprise that they are equally happy to grow in shade as they are in sun. An RHS award of garden merit winner. Leave undisturbed to increase flowering potential. Height 8-12cm. 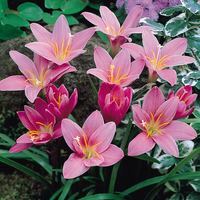 13cm+ Bulbs are supplied. Planting Plant 5cm deep and approx 15cm apart. Plant 5cm deep and approx 15cm apart. Cyclamen corms can be planted at approx 5cm deep and 15cm apart, in fertile well drained soil. They prefer to be located in areas that are fairly sheltered. They are perfect for naturalising if left undisturbed. 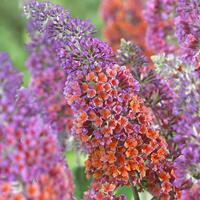 They often take time to establish themselves in new environments and may not necessarily flower in the first year. Apply a leaf mulch annually to help protect from frost.